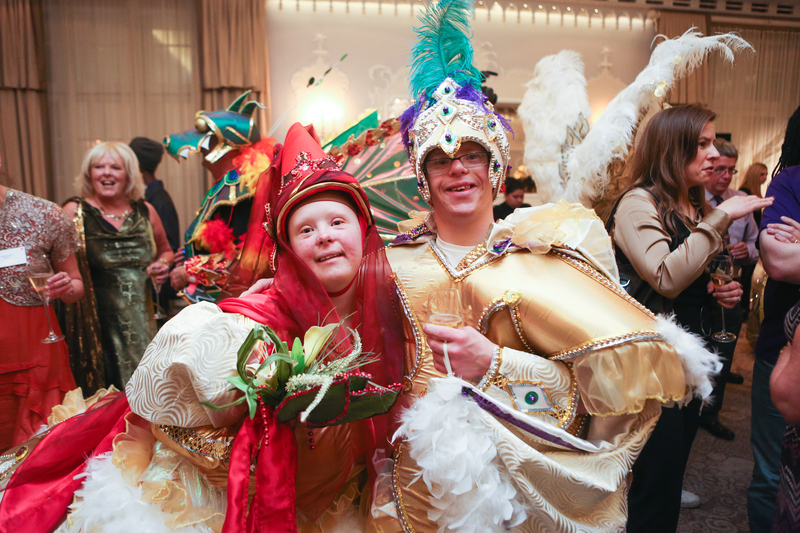 Viva Carnival Club (Valuing Individuals, Valuing All) is a disability led group bring together disabled and non-disabled carnival people to create high quality costume and performance. They are partnering with The New Carnival Company to present ‘Alegria Samba School’ – a carnival piece themed on the Altantic Rain Forest in Brazil, calling for everyone to help save the forest and the endangered creatures and the communities that live there. It features costumes inspired by exotic birds, flowers, animals and plants, as well as traditional characters from Afro Brazilian folklore. Working in close collaboration with Rio’s top disability Samba School, Embaixadores da Alegria (Ambassadors of Happiness) they have closely followed the traditional Brazilian carnival structure. The Commissau de Frente: a costumed dance section who perform a choreographed piece telling the story of the destruction and regeneration of the Atlantic rain forest.